Its easy to vote by post in the Council and Euro elections on May 22nd. Just fill in a postal vote form and get it back to the town hall by Wednesday 7th May. 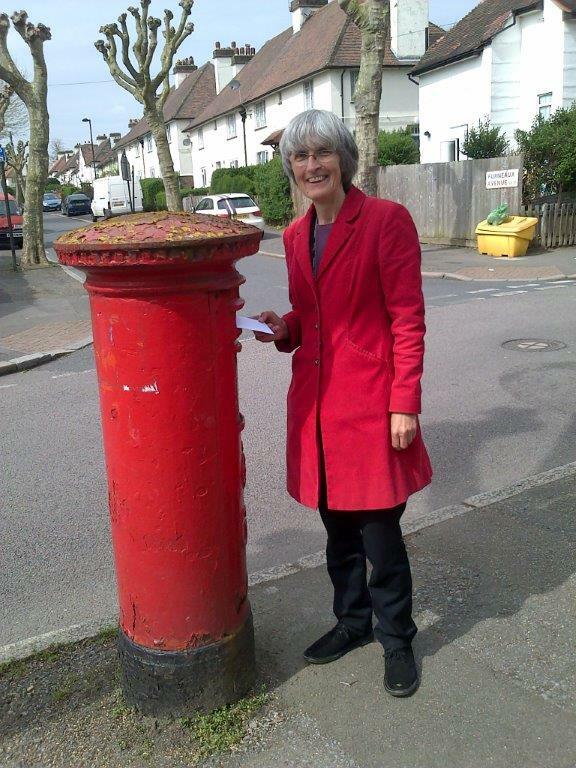 Your ballot papers arrive by post about a week in advance of election day giving you plenty of time to post back your vote in your local post box.